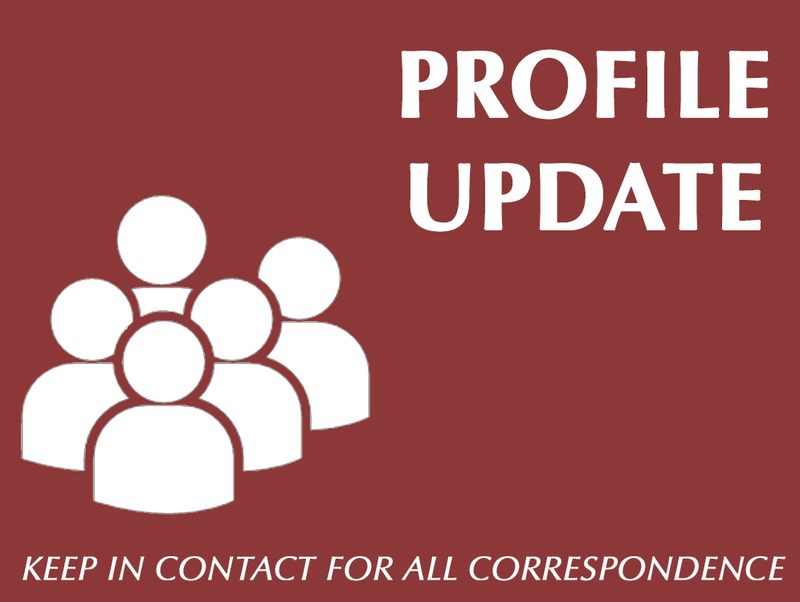 This is one resource where you can stay involved with the Crespi Community, find information about an upcoming reunion, or connect with the brotherhood of Crespi alums to help find a job or register for one of our upcoming alumni events. Are you curious what your old classmates are up to? 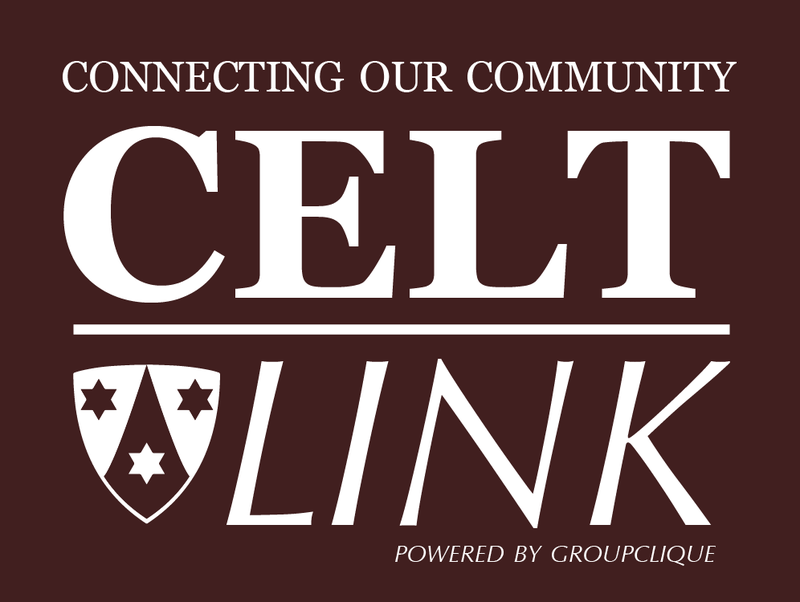 Check out our Alumni Corner below for recent updates on Celts who have come to make a big name for themselves in various fields of work and community. Have you considered supporting Crespi? We accept all forms of giving that will help make a tremendous difference in the lives of our students for many years to come. Please, stay connected with us! We love to know what our alums are doing. Please send us updates and pictures of your recent accomplishments. Questions? Contact me at jibarra@crespi.org or (818) 284 -8288. 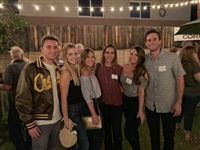 Over 200 Celts & Royals from the past five decades returned to Crespi last Friday night for the 3rd Annual All Celts Weekend. The President's Leadership Council Chair, Nick Schirripa '04, has been named to the Forbes "America's Top Next-Generation Wealth Advisors" list. Schirripa, an advisor at UBS, is ranked #31 in the State of California and #257 nationally. Congratulations, Nick! Congratulations to Casey Snow ‘93 who was named Battalion Chief for the Bakersfield Fire Department on August 27th. Casey played baseball for the Celts as a catcher and upon graduation he attended Long Beach State to continue his baseball career. Casey was drafted in the 15th round in the 1996 MLB June Amateur Draft round by the Los Angeles Dodgers.